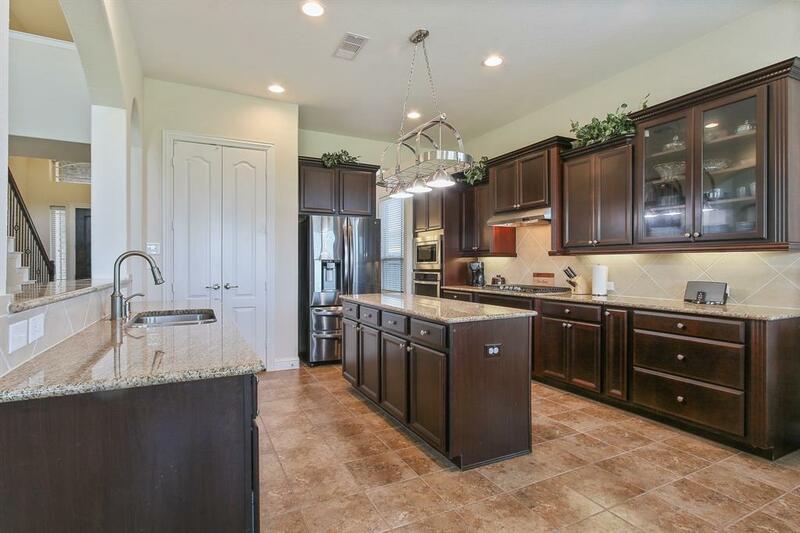 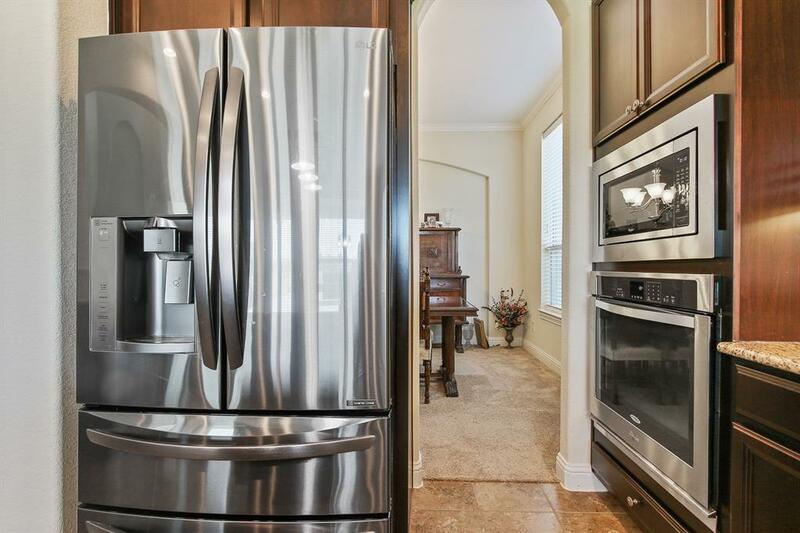 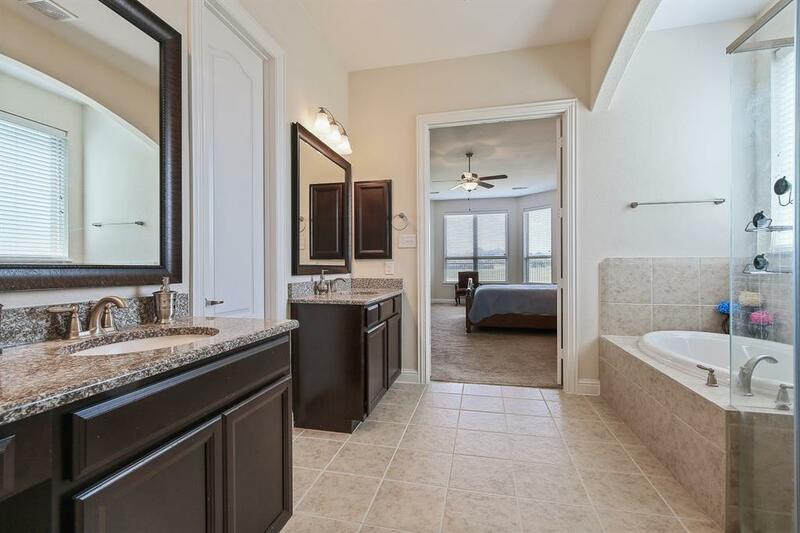 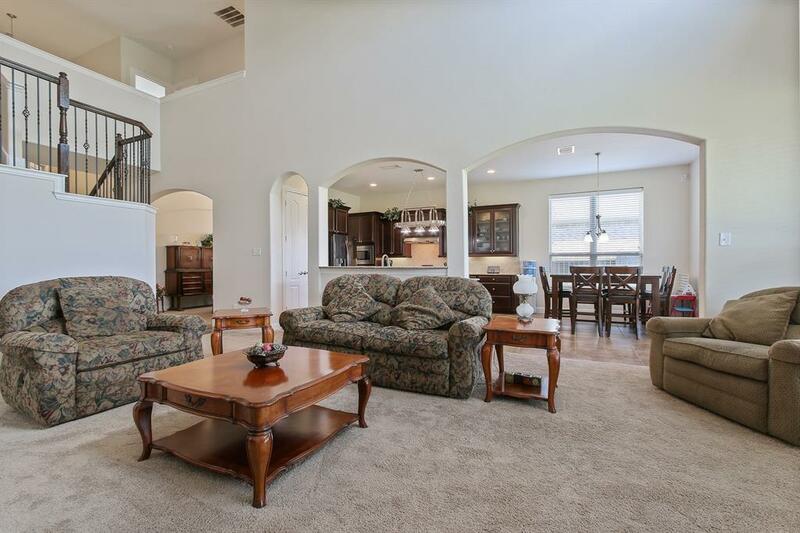 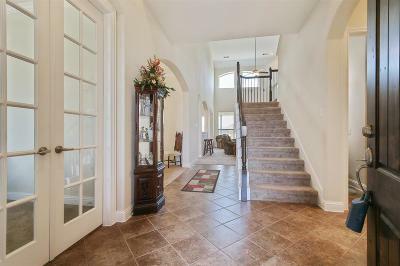 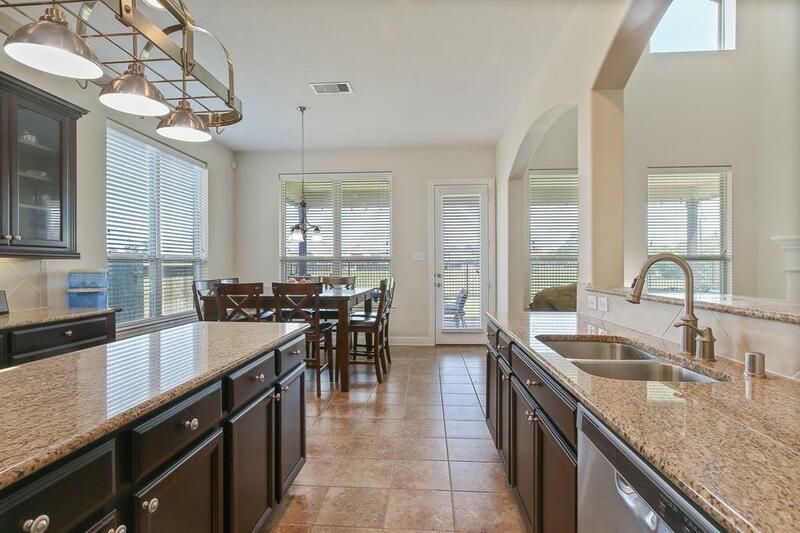 Amazing house in Falls at Green Meadows Master Plan community This incredible house has Travertine tile floors in kitchen with stainless steel Whirlpool appliances;upgraded kitchen cabinets w/knobs; upgraded granite counters in kitchen & bathrooms; Plus, upstairs pre-wired media room. 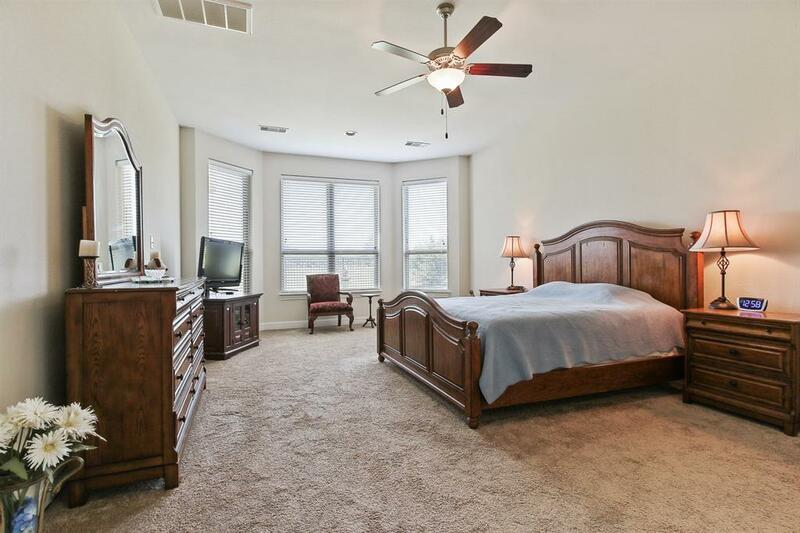 Bay windows in master bedroom for sitting area, master bath features whirlpool tub, framed mirrows and frameless shower doors.TONS OF UPGRADES! 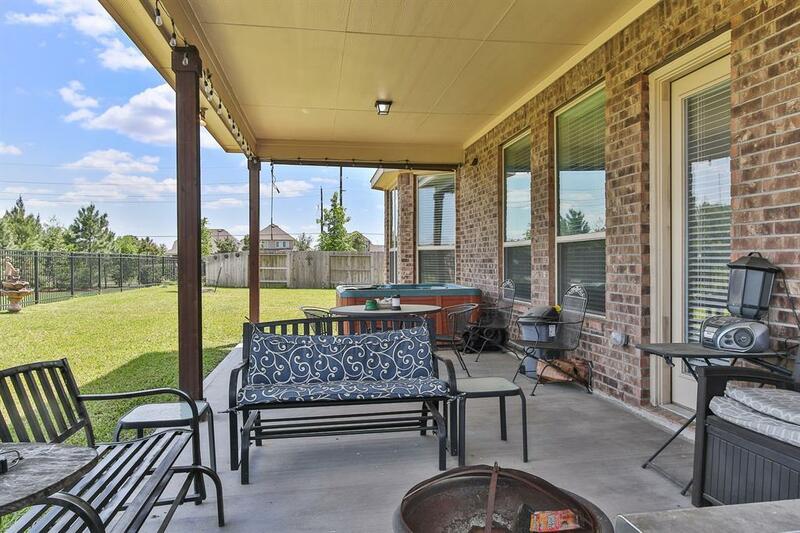 Covered porch and covered patio. 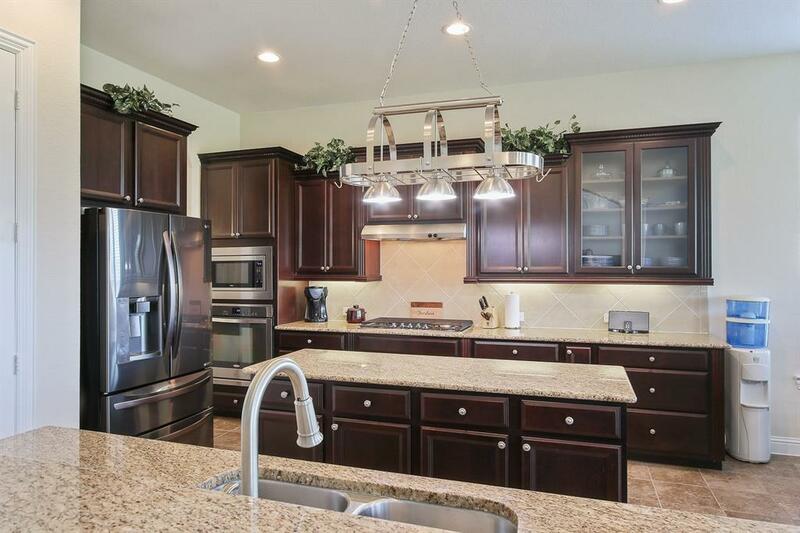 Stunning energy-Efficient home ready NOW! 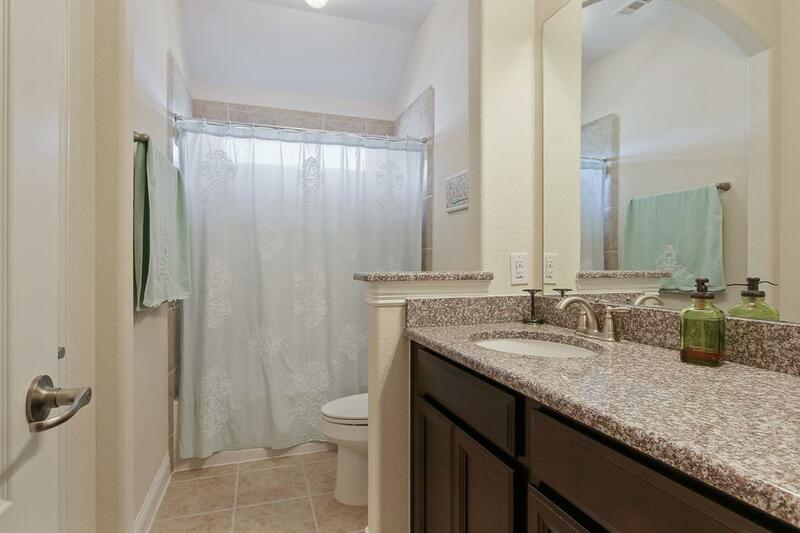 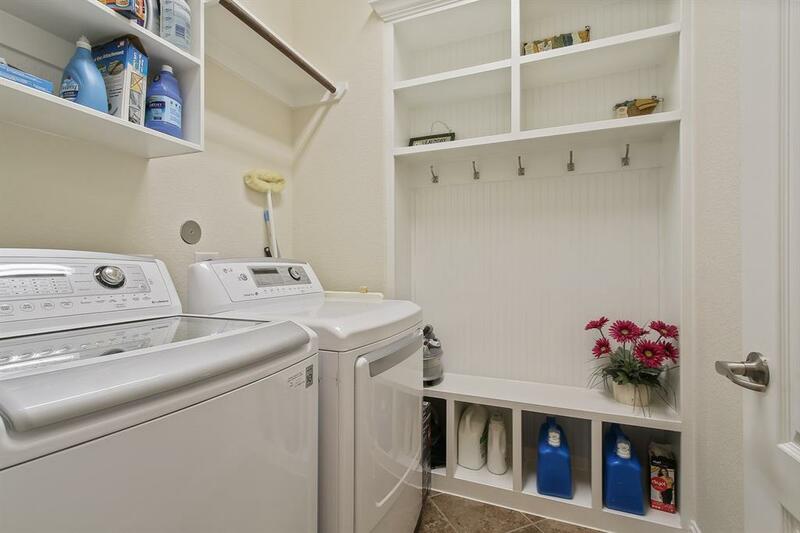 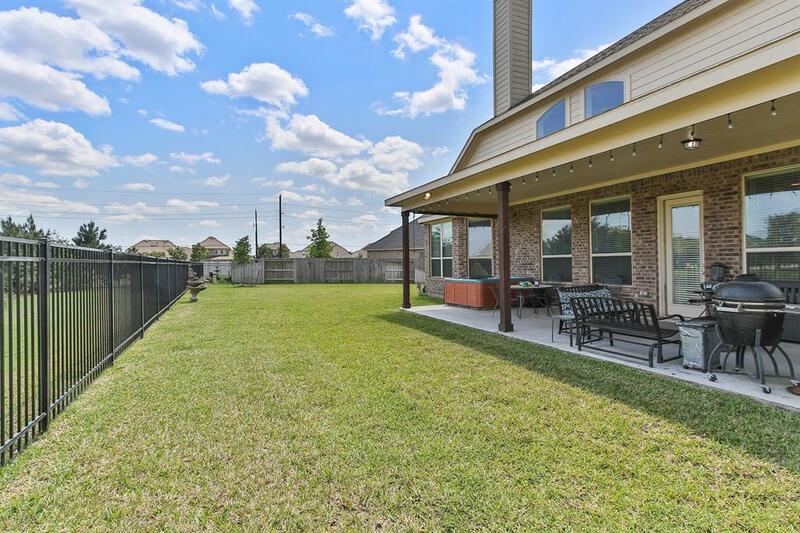 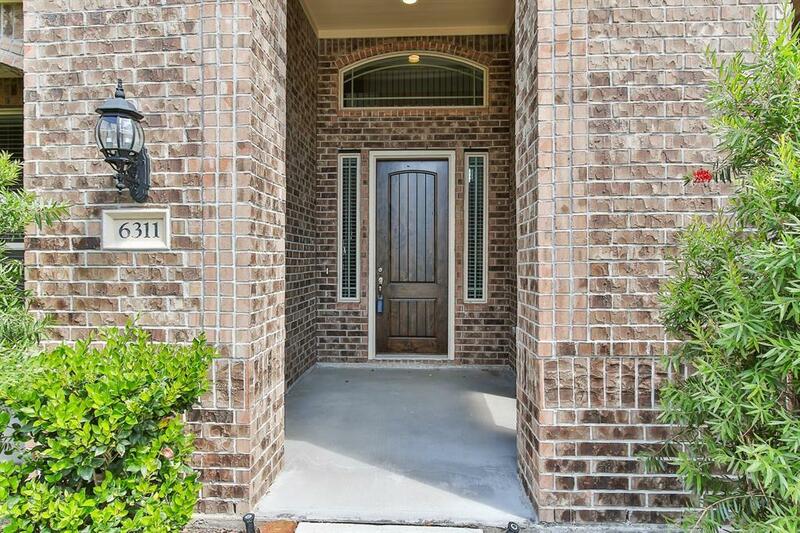 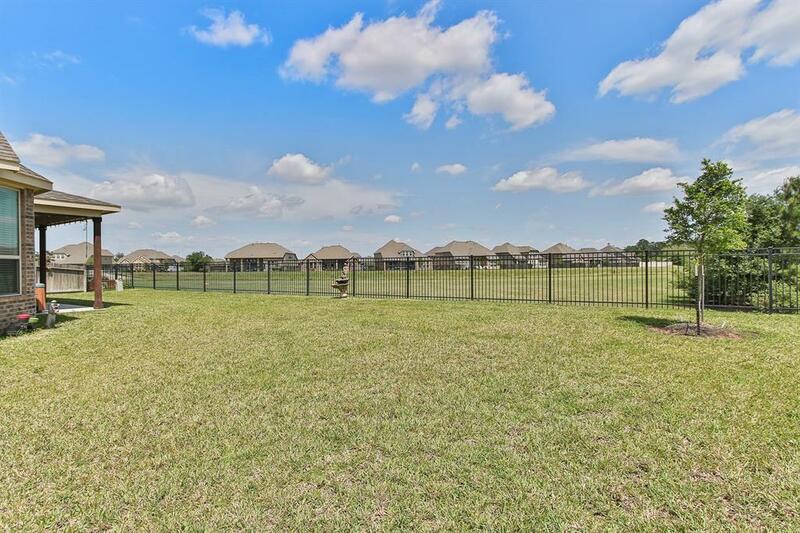 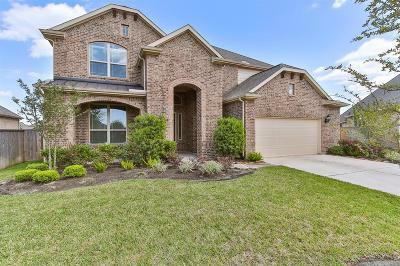 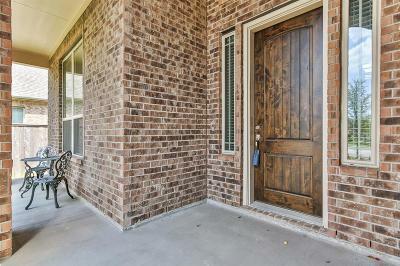 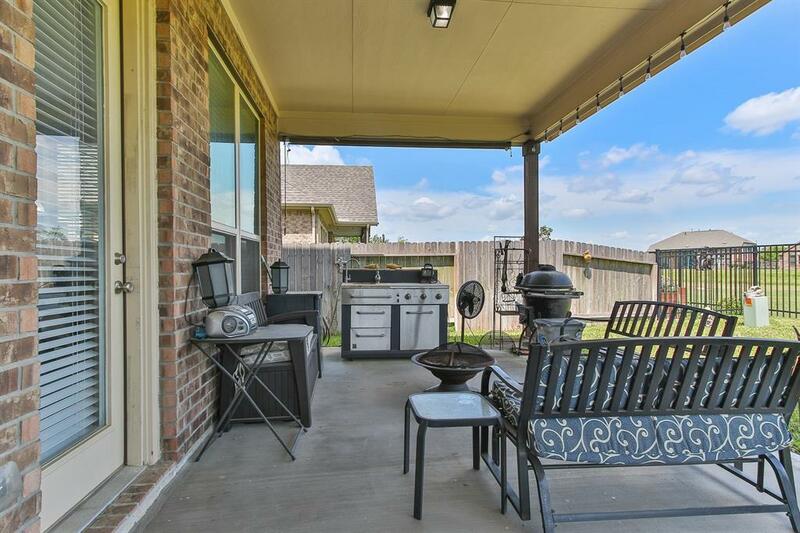 Extra, extra large back yard with open greenbelt NO BACK NEIGHBORS!, Minutes away from Mary Jo Peckham park has fishing, a fitness center, playgrounds, putt putt golf..and it's all free to Harris County Residents. 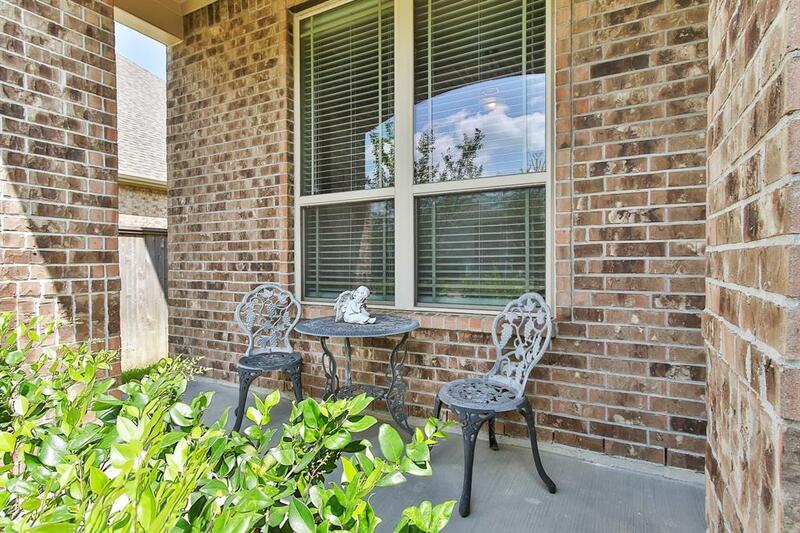 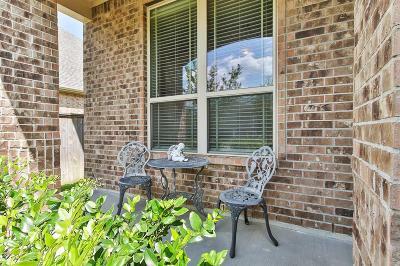 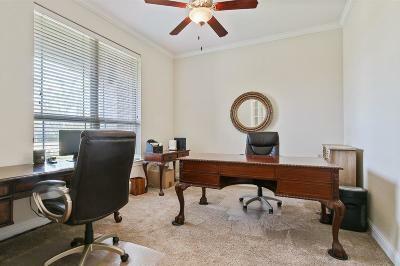 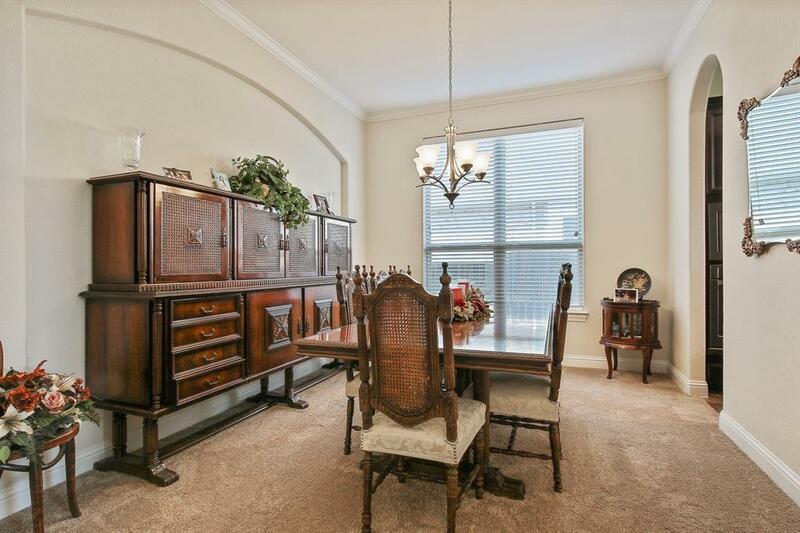 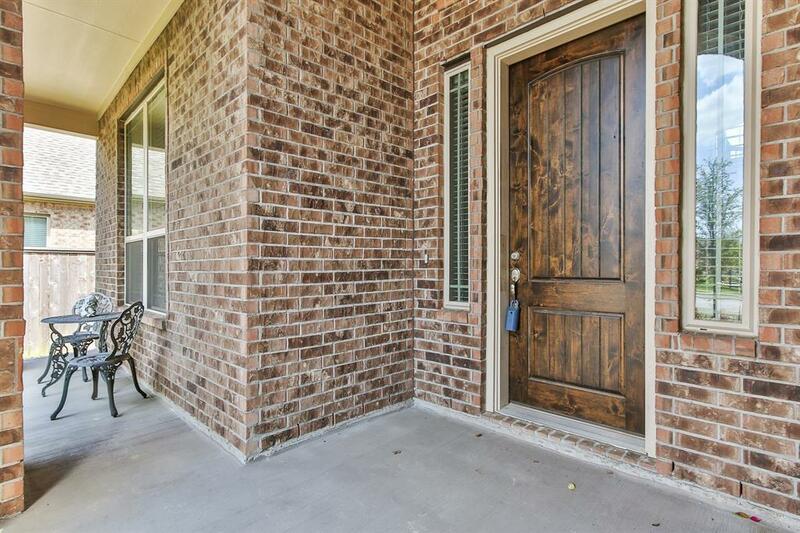 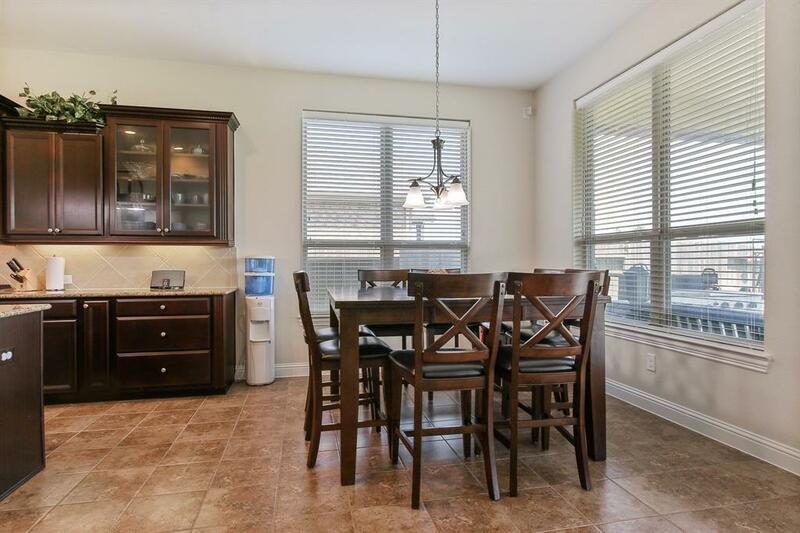 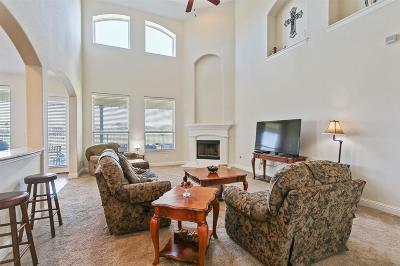 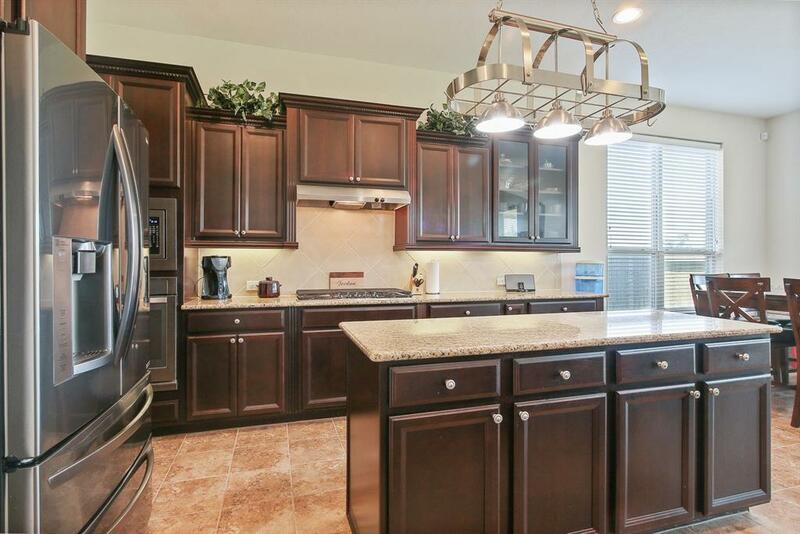 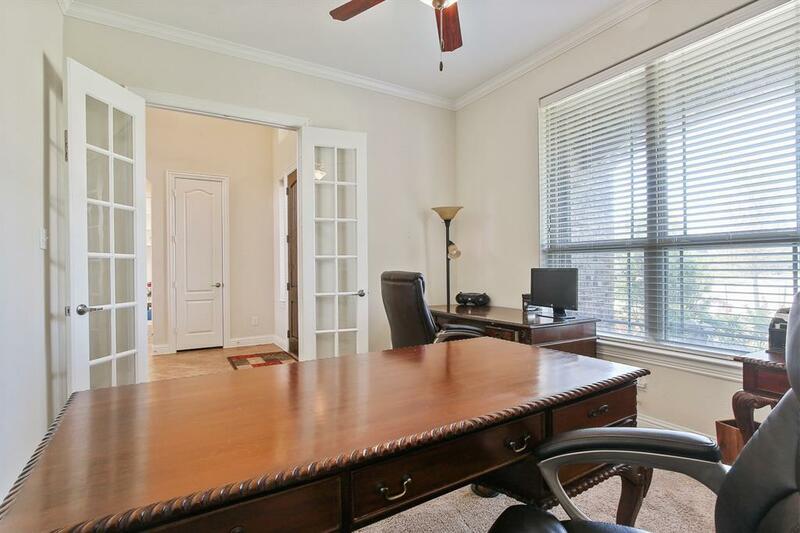 Minutes from historic Katy,easy access to I-10 for retail shopping,and dining. Each office is independently owned operated. 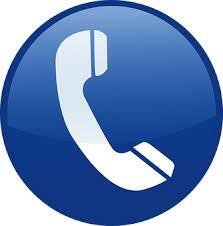 Assist 2 Sell is an equal opportunity employer and supports the Fair Housing Act.